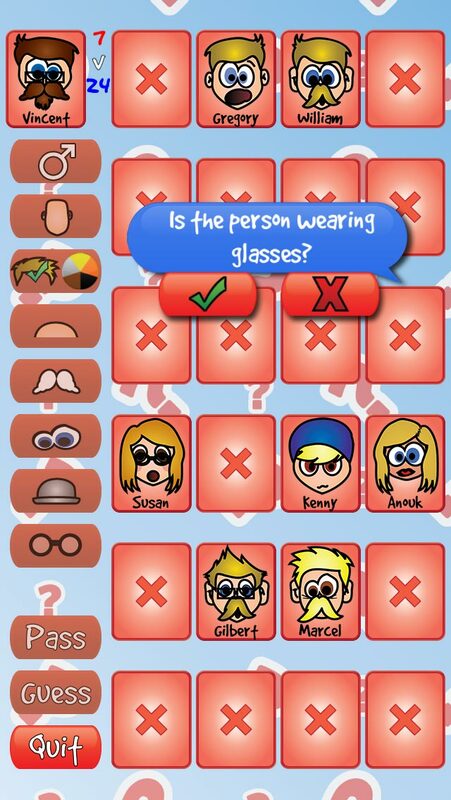 Play the classic guessing game, with HD graphics and animated characters. Play online, with friends or against the computer. Win games to unlock even more characters. • NEW! IPHONE 5 graphics (1136×640). • NEW! 24 characters + 24 BONUS CHARACTERS to unlock! 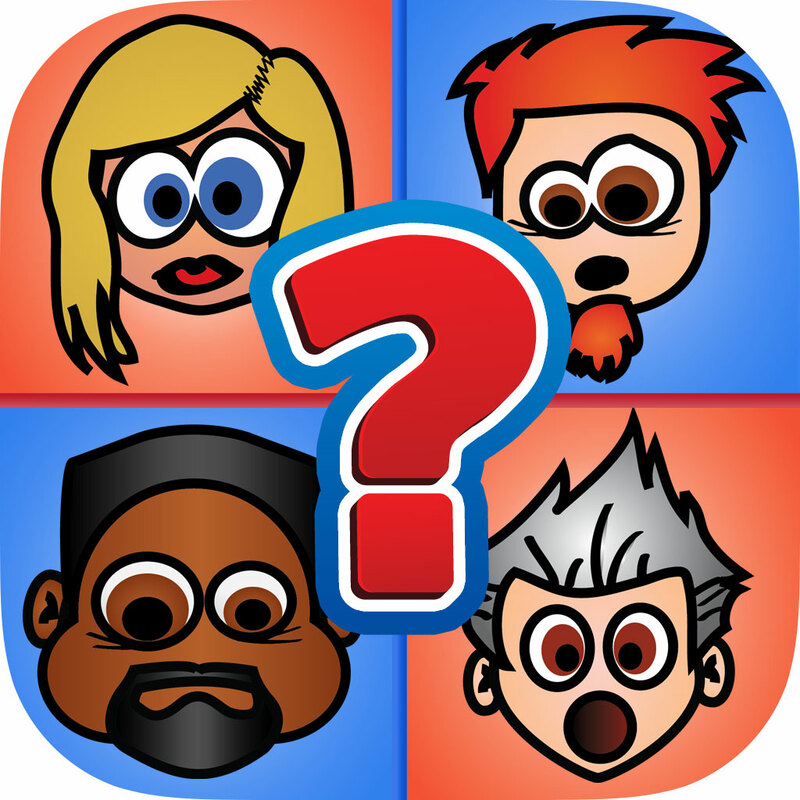 • ONLINE 2 PLAYER MODE – play with friends or other online players. • 1 PLAYER MODE – vs computer. • 2 PLAYER MODE (pass and play) – pass device between friends. 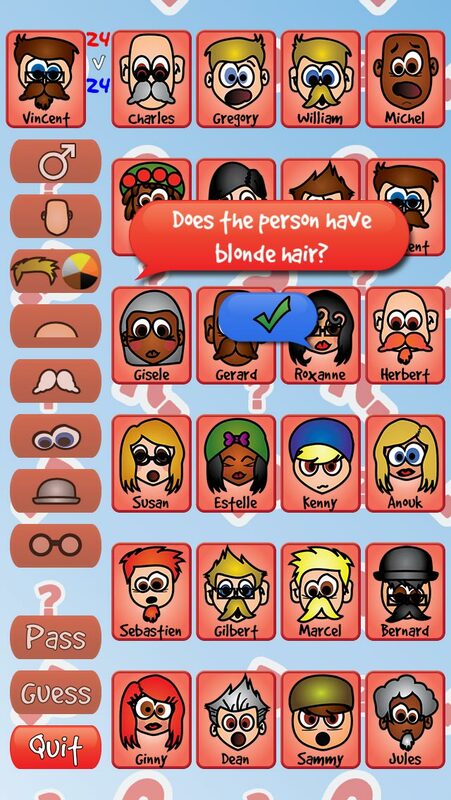 • 3 DIFFICULTY SETTINGS – easy, normal and hard. • RETINA graphics for the new iPad (2048×1536). • RETINA iPhone graphics (960×640). • GAME CENTER achievements and leaderboard. 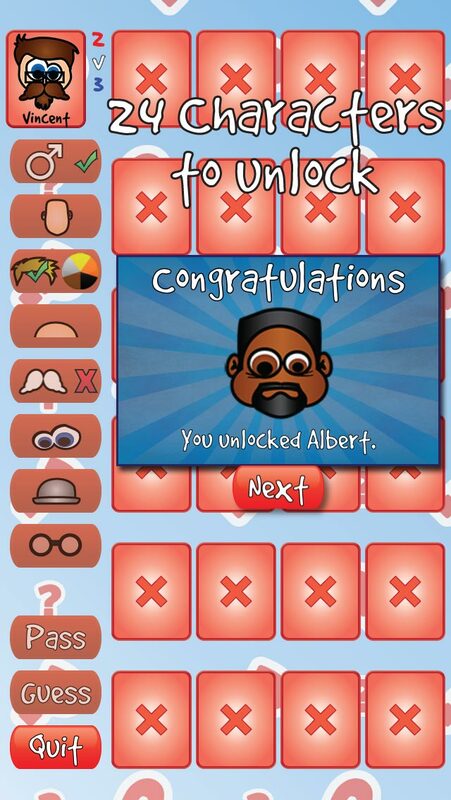 • AUTOMATIC SYNCING of achievements and unlocked characters between devices. • Play as blue or red.